So what exactly is “the rent trap” and why should one aim to avoid it? The rent trap describes a situation where people get stuck in a position where they are continuously renting property, instead of buying their own. The reason why this is particularly relevant for millennial and Gen Z tenants is that this rent trap gets harder and harder to break out of as you get older. Those who are moving into their first home will face the decision to rent or purchase their first property. The option to purchase will only be available if money has been saved up for a deposit. It’s also important, says Stevens, to purchase your own property as early in life as you can: Lightstone’s Residential Property Indices (published Sep 2018) show that national house price inflation is currently 3.8%. Weak performance in the property market has been a reality across much of South Africa for the past 10 years and in the short-term the outlook is equally bleak. However, this trend may change if South Africa’s political and economic environments improve. For South Africans who do not have means or mindset to leave the country, now is a good time to buy property here. 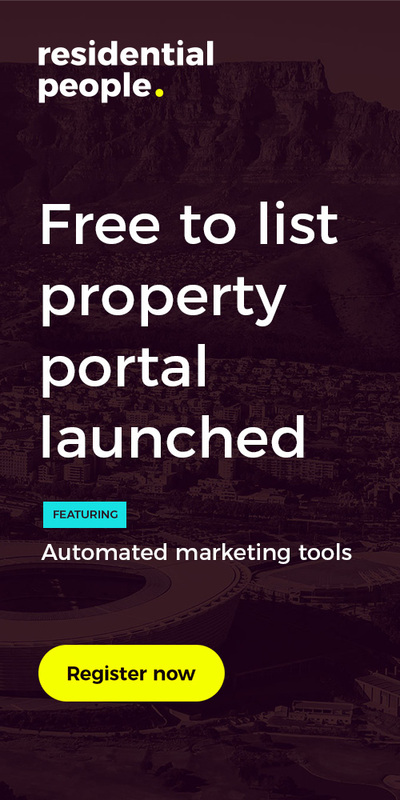 Just Property has a great asset on their website called Your Property Journey, which spells out exactly the steps one goes through when buying a property. It completely demystifies the process and is a valuable tool for those about to make the important investment in their future of buying a first home.